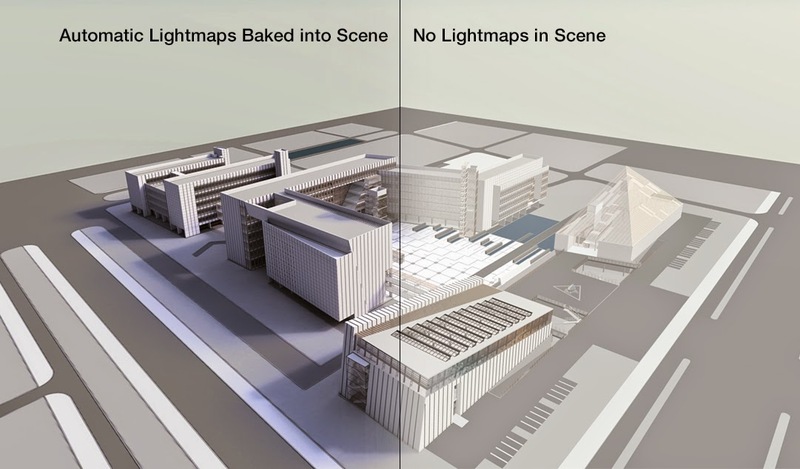 Automatic real-time lightmap technology makes CL3VER 3.0 a game changer for 3D visualization and project storytelling. Palo Alto, February 18, 2015 - CL3VER, the cloud based platform for interactive 3D presentations, announced the release of a brand new WebGL GPU-based real-time lightmap technology that will be available for users in the upcoming CL3VER 3.0 version. CL3VER 3.0 will add several game changing features that speed up the production workflow of cross platform interactive 3D presentations.